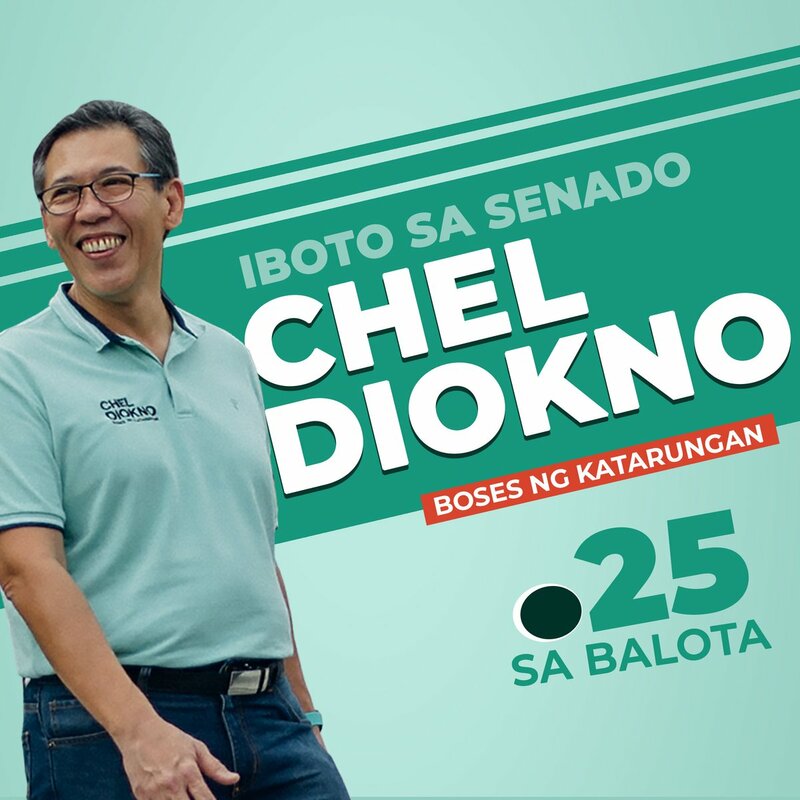 Check out The SM Store's Privado SALE happening on November 22 to November 25, 2018 in all SM Stores nationwide. 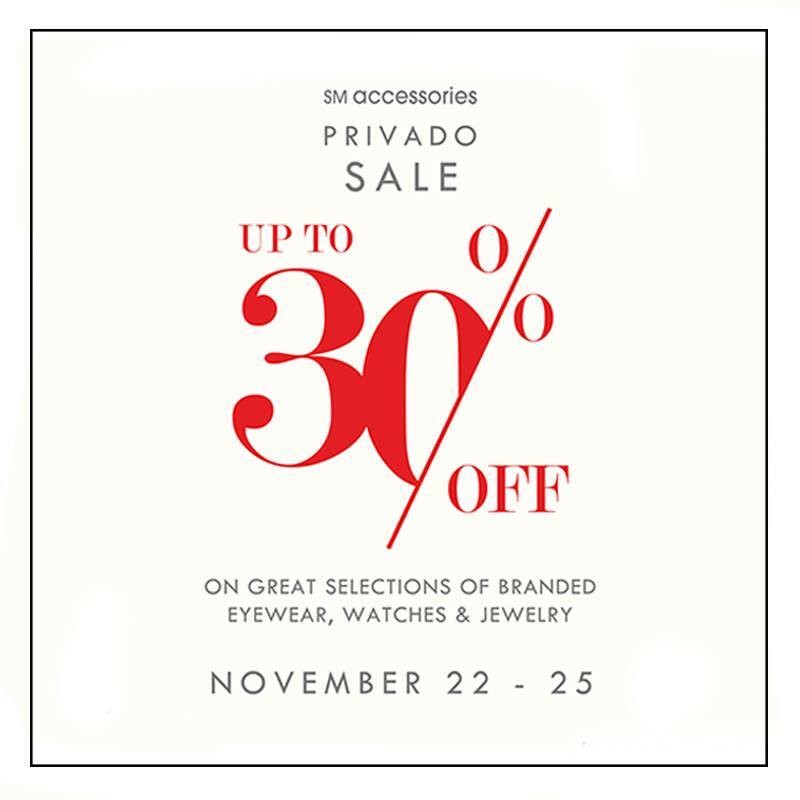 Just head over to The SM Store Accessories Section, and get up to 30% off on great selections of branded eyewear, watches, and jewelry! 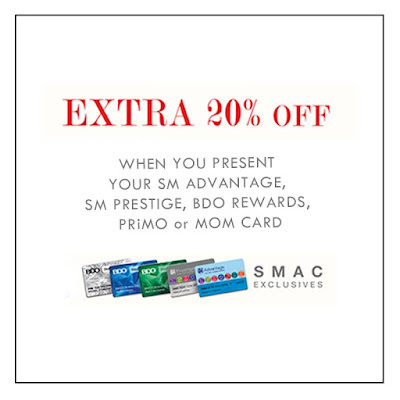 Get extra 20% off when you present your SMAC, SM Prestige, BDO Rewards, PRiMO, or MOM Card.